Intel Arctic Sound Graphics Chips Will Have Gaming Variants As Well? Intel Arctic Sound is a discrete graphics solution that Intel has been working on and it seems that Intel is looking to enter into the graphics cards space as well. This is something that Former Radeon Boss Raja Koduri is working on at Intel. According to reports, this was first going to be used just for video streaming and apps but now there is also be an Intel Arctic Sound gaming variant. According to reports, Raja Koduri wants to enter the market with a bang and introducing dedicated gaming graphics cards that can compete with AMD and Nvidia would be one way of doing just that. It will be interesting to see what Intel has planned for Intel Arctic Sound and how well these graphics cards will be able to compete with cards from AMD and Nvidia. 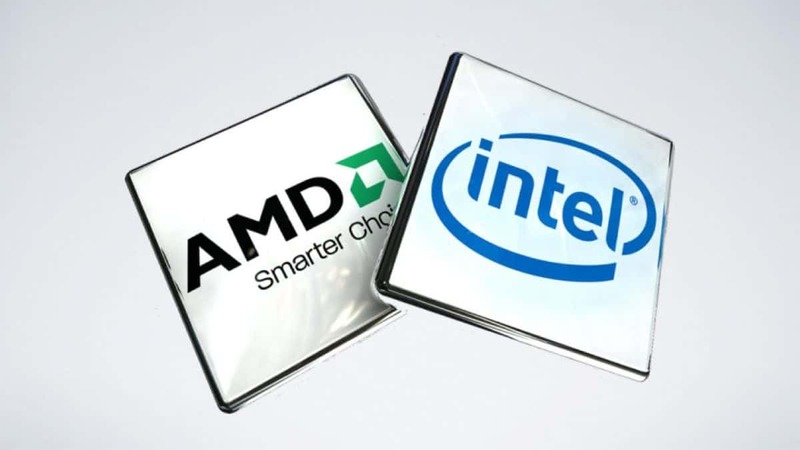 We have seen Intel chips that use AMD Vega graphics and if Intel does develop a graphics solution of its own then it is possible that this relationship is not going to last very long. 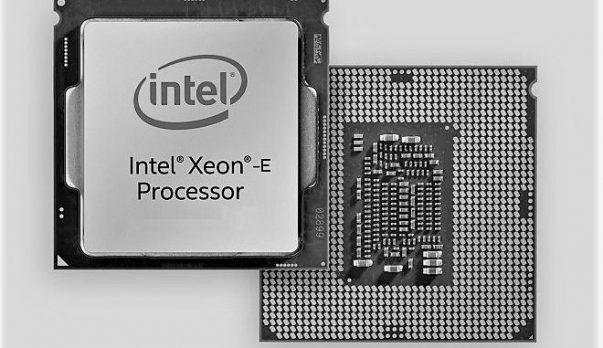 The Intel Arctic Sound dGPU is expected to release some time in 2020. We will let you know more information regarding this graphics solution so stay tuned to SegmentNext for more. Let us know what you think about Intel Arctic Sound and whether or not this is something that you are interested in.